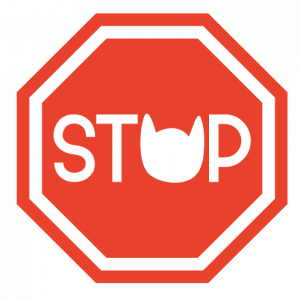 Access to the kitten-play.com members area of our website is restricted to kittens and selected owners. 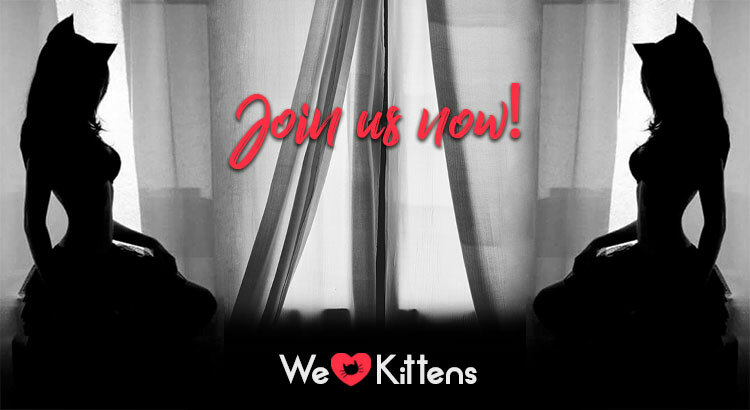 The Members Area offers a great, free way to share your kitten play experiences in a secure environment. How do I apply for the Kitten-Play.com Members Area? The application process is simple, just register here. Enter your email and a memorable username that you’d like to use to access the Members Area. Please note: New members will receive a Welcome Email with login details once their application has been processed. Once accepted for the Members Area, you can use the same username to sign-in to the Members area.